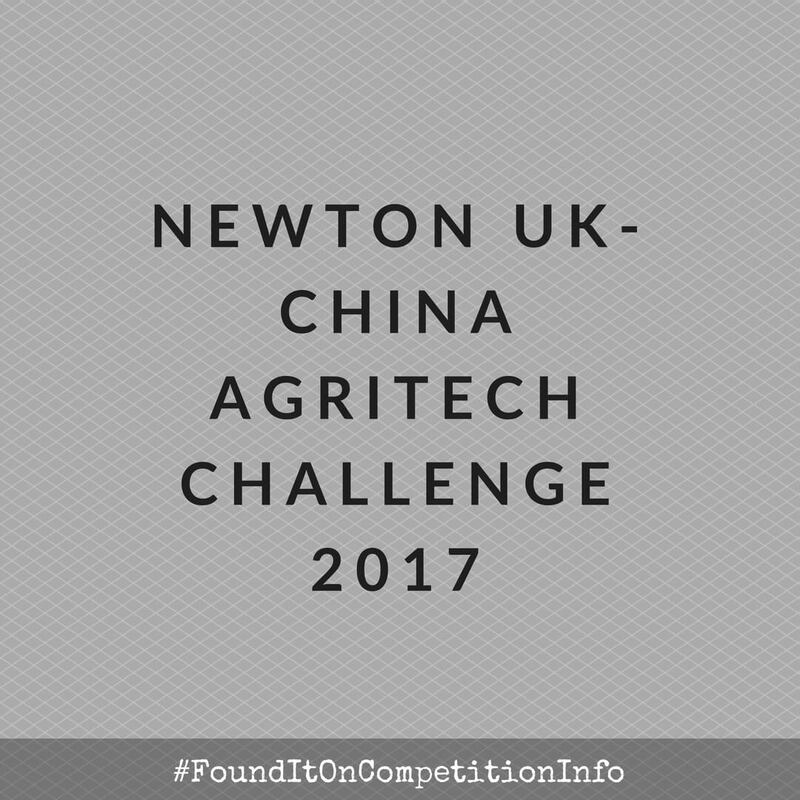 This competition provides an opportunity for United Kingdom-based businesses to work with Chinese partners on innovative agricultural solutions in China. Innovate UK and the Biotechnology and Biological Sciences Research Council (BBSRC) are investing up to £8 million (£4 million each) in projects that use cutting-edge technologies to solve agricultural challenges in China. Total project costs are expected to range in size from £1 million to £2 million. The total project grant must not exceed £1 million per project in the UK. 26 July 2017:Registration deadline (12:00pm). Projects should last up to 3 years.